ONE earlier game that I’ve picked out kicks off this afternoon and has TIPS written all over it … literally! And I've added a later game. 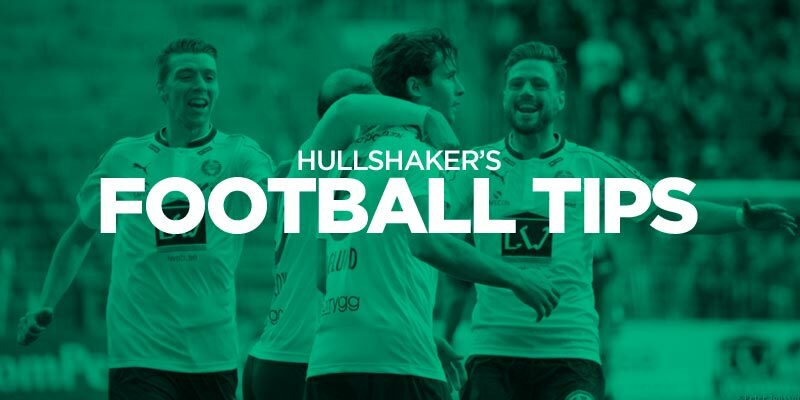 This one hails from the Helsinki ja region of the Finnish Kolmonen and sees a tip-top TIPS side take on a Sibbov outfit propping up the foot of the table with just 8 points after 18 games. The hosts have seen 5-7-6 match goals in their last 3 whilst the 3 most recent H2H’s finished 0-5, 5-1 and 3-2 with TIPS nailing the first two and Sibbov the latter. Goals on the radar here and though I’ve not been backing The New Saints with the regularity I did in previous seasons I still always keep tabs on their results. Seems they’ve hit a rich vein of form once again – a 6-0 win last time out is in huge contrast to the hosts' recent form as they peer upwards from the depths of their second-bottom league standing. Top tippy tipping mate ?? Always glad to hear any profits are being used wisely sir – beer and pizza…the cornerstone of any decent Friday night ? ?